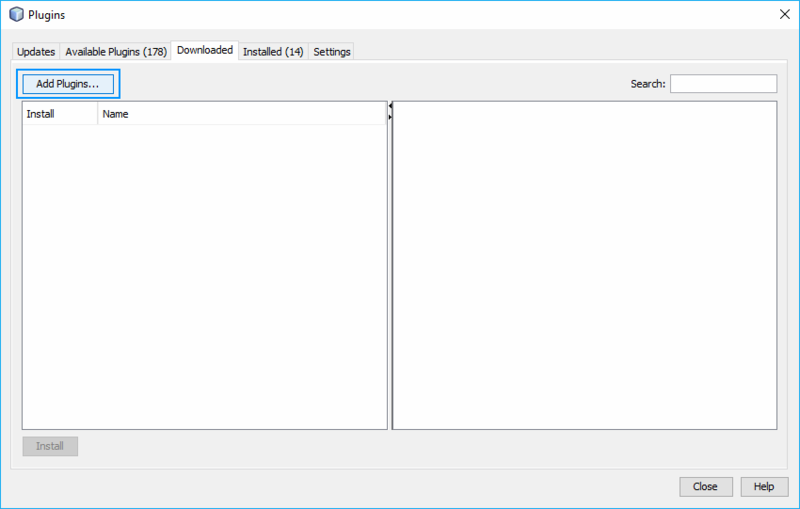 However there still no posibility to copy with a couple of clicks the path of a directory as you would need to open the explorer and search for the path of the folder. 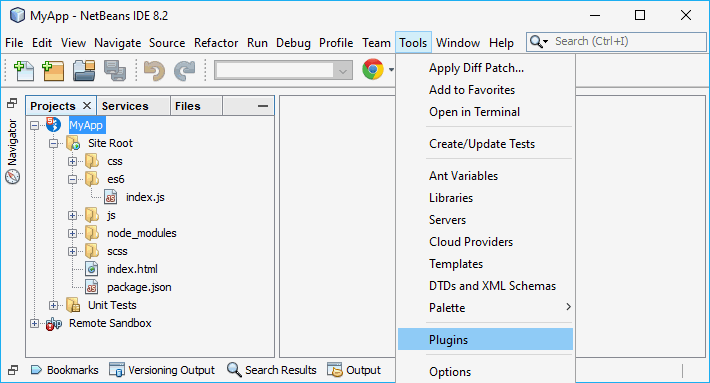 Fortunately NetBeans allows you to add plugins easily (official and non-official plugins). If you are willing to add the posibility to NetBeans that with a couple of clicks you will be able to copy the path of files, directories, open the directory of the files or even open a terminal within the path of the directory, follow the steps on this tutorial and you will be ready to go ! 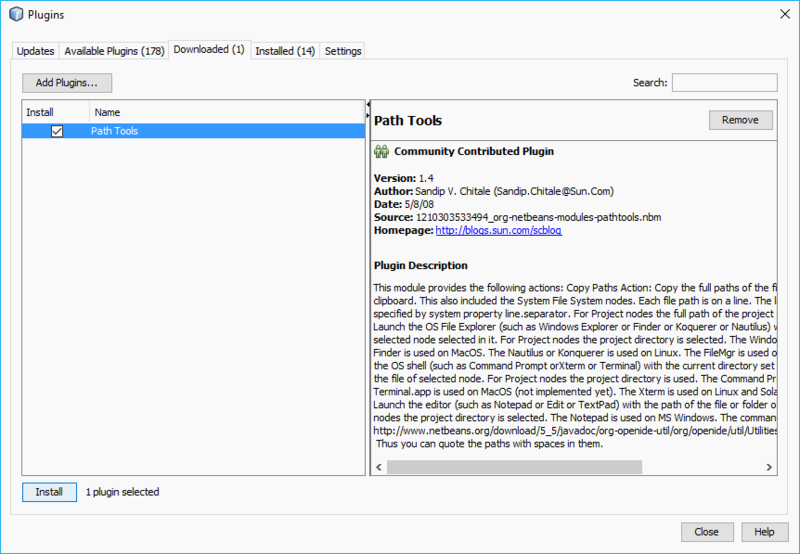 As first step you need to download the Path Tools plugin from the official NetBeans website here. 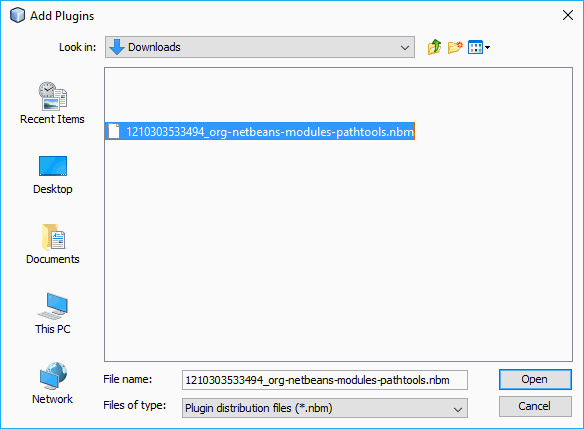 Click on the download button and a file, namely 1210303533494_org-netbeans-modules-pathtools.nbm will be download in your browser, this file is the Plugin that can be installed through the Plugin Installer of NetBeans, once you have the file keep its path in mind as you will need to indicate its location in NetBeans for its installation. Follow the installation, restart NetBeans and the plugin will now be able to be used. Copy Paths: the copy paths button copies the absolute path of the selected item in your project explorer (path of the folder if a folder is selected or the path of the file if a file is selected). 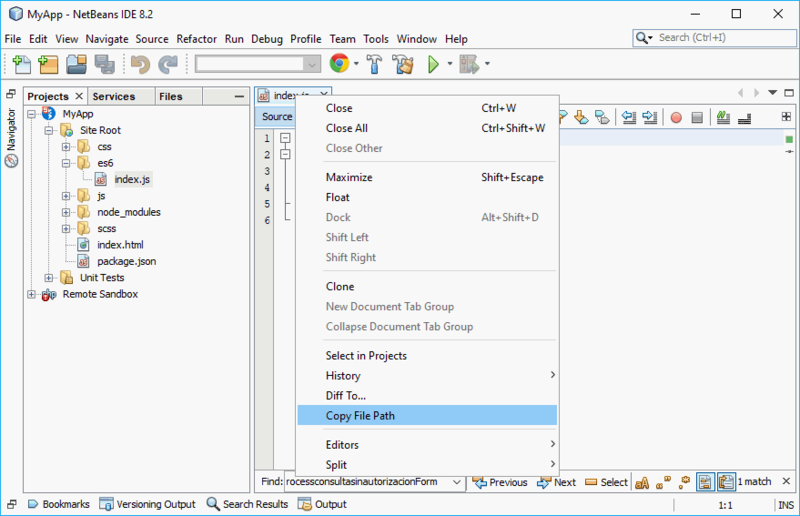 Explore Path: opens the selected folder of your project explorer in the Windows Explorer (if a file is selected, then the container folder will be opened). Shell on Path: starts a command prompt with the absolute path of the selected folder as start point (if a file is selected, then the container folder will be the start point). 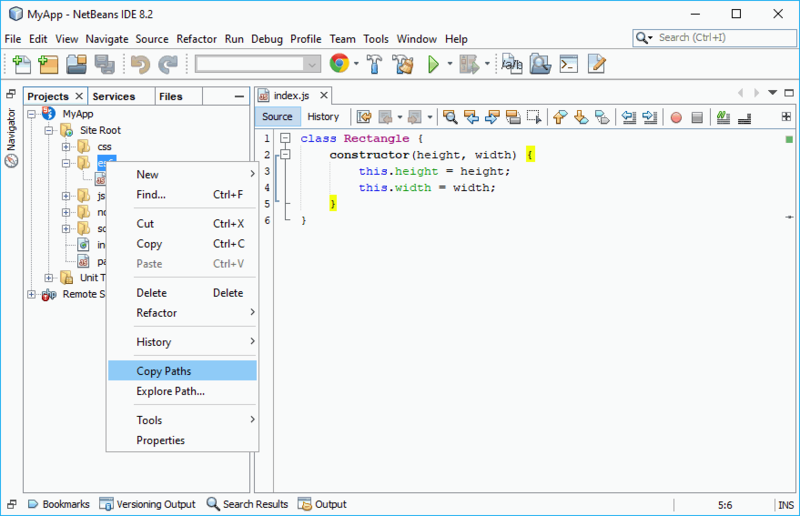 Edit Path: although at first view is a little useless, allows you to open a file with the default text editor of your operative system (notepad.exe).